Have you been thinking of a cool and quirky name for your business accounts or twitter handle? Like Laptop Laura?! You will not want to miss out on my conversation today with our guest! We talk about some amazing ideas that can really put into perspective the power of copying and traffic and leads. Laura and Lindsey are on the opposite edges of the country talking! Can you guess where?? – Guess where Laura and Lindsey are calling from! – Discussed how to turn new information into lessons and apply them to your business. 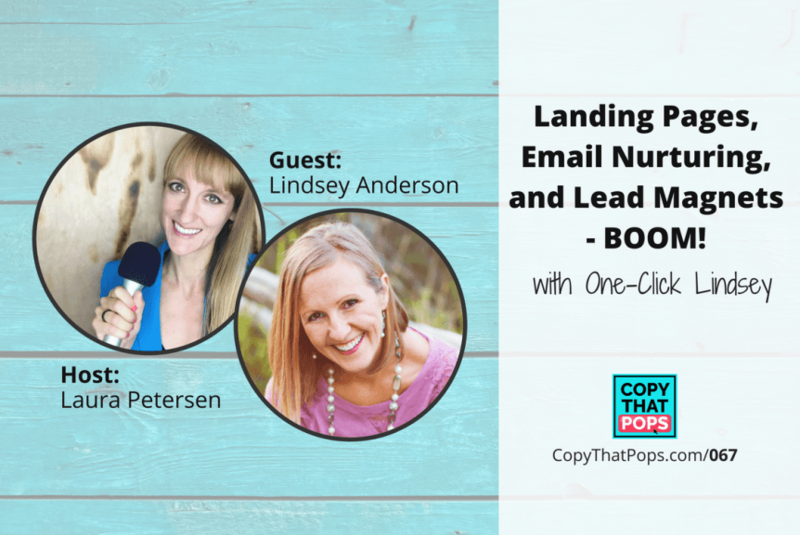 – Find out how Lindsey got the idea for the nickname “One-Click Lindsey”! – Find out what makes a great landing page! – Learn how to nurture your traffic and increase your leads! Ready to receive a daily email guiding you towards more traffic? 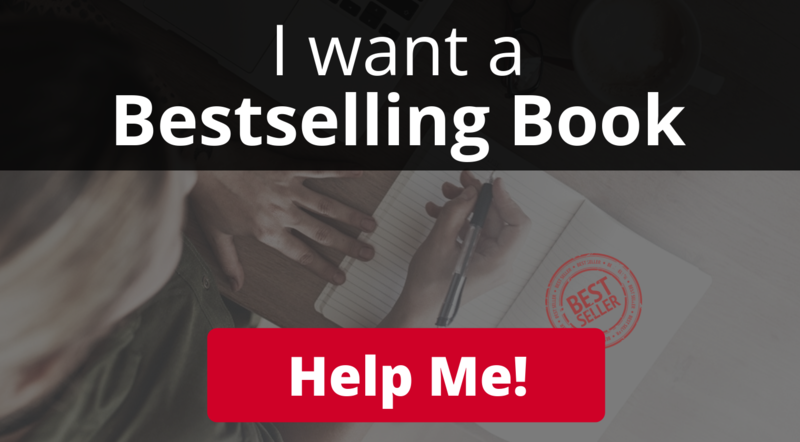 14 Days to More Traffic and Leads! 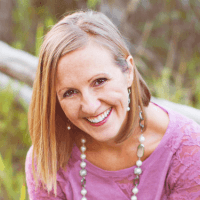 Lindsey Anderson (@oneclicklindsey) One-Click Lindsey is a web strategy expert working with small business owners to help them utilize the web to produce more website traffic and leads. Lindsey is the founder and CEO TrafficAndLeads.com that specializes in driving traffic, getting leads, and nurturing leads into life-long clients. Knowing that traffic and leads from the Internet are important, and knowing how to create those traffic and leads are two different things. There are virtually limitless amounts of resources and techniques available, enough to spin the head of even a seasoned veteran. Traffic and Leads helps generate traffic and leads to your business. Every profitable customer, client or patient starts somewhere. It starts with a visit to your website. 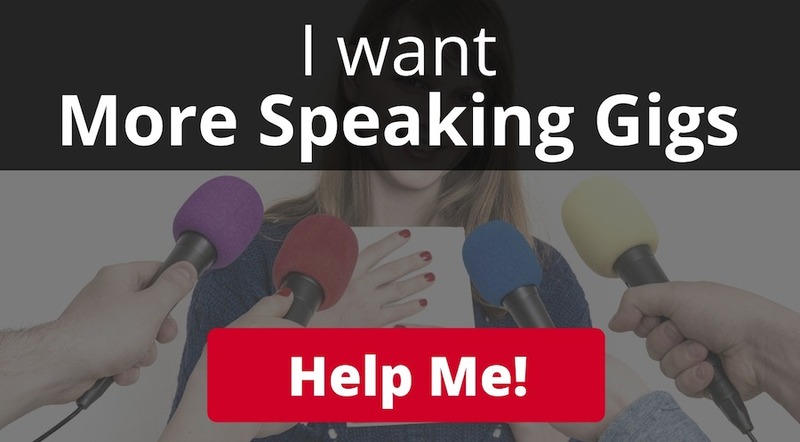 If your website doesn’t immediately grab their attention and make them feel like “yes I’m here” and entice them to click a button to get more information, get on your list or someway engage with you, your website is a worthless electronic business card. You know what happens to business cards right? They get tossed in the trash. That’s where TrafficandLeads.com comes in. Web traffic converts into leads. Leads convert into paying customers. It’s that simple.